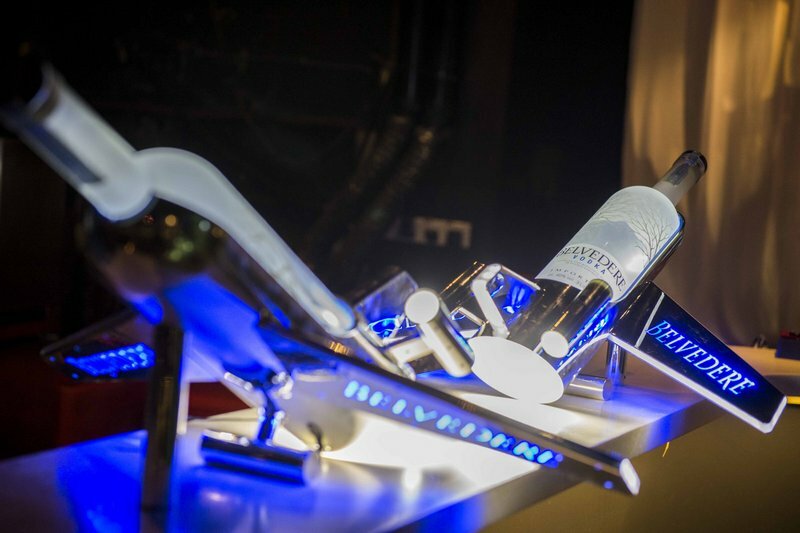 Belvedere Vodka captures the very source of light – Electricity – and electrifies the night! The iconic brand recently held one of their biggest parties of the year at Fuze Club Kuala Lumpur. 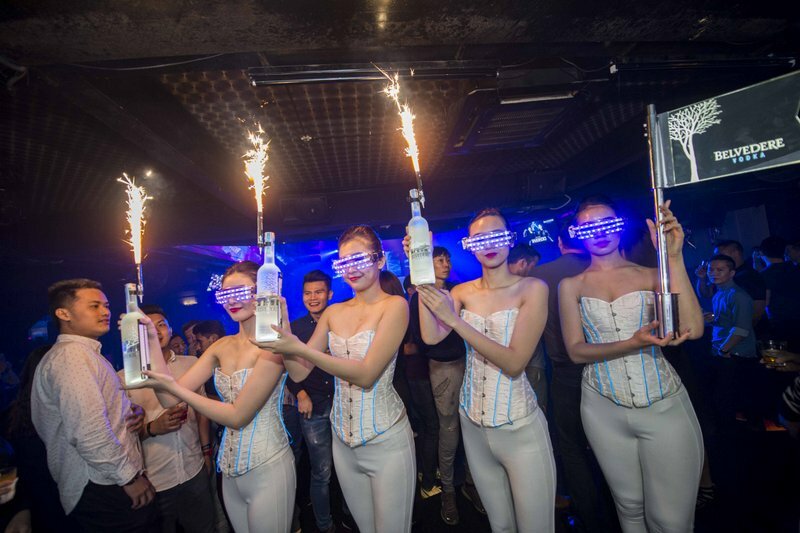 Guests were invited to an exclusive night featuring an electrifying light show, one of the most hyped DJ duos and the world’s first luxury vodka, Belvedere Vodka. 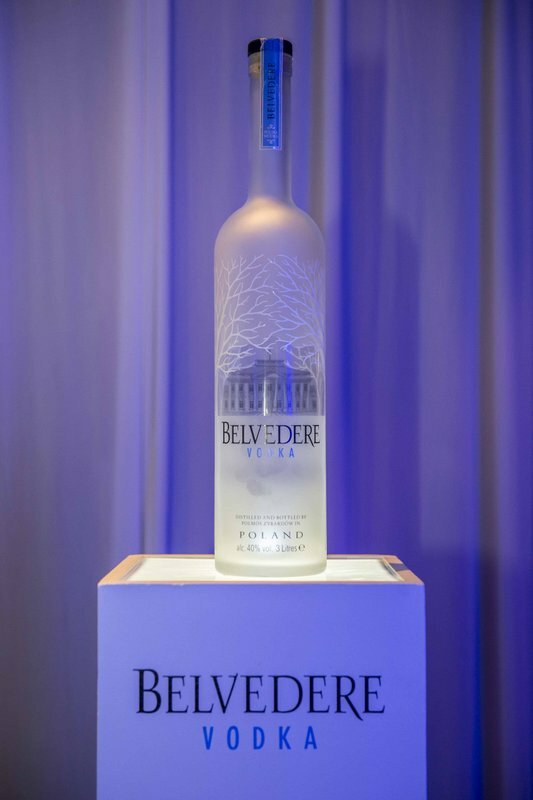 An 8-foot installation of the Belvedere bottle greeted guests at the entrance of Fuze while lights and lasers illuminated the club both inside and out, amplifying the experience in signature Belvedere style. 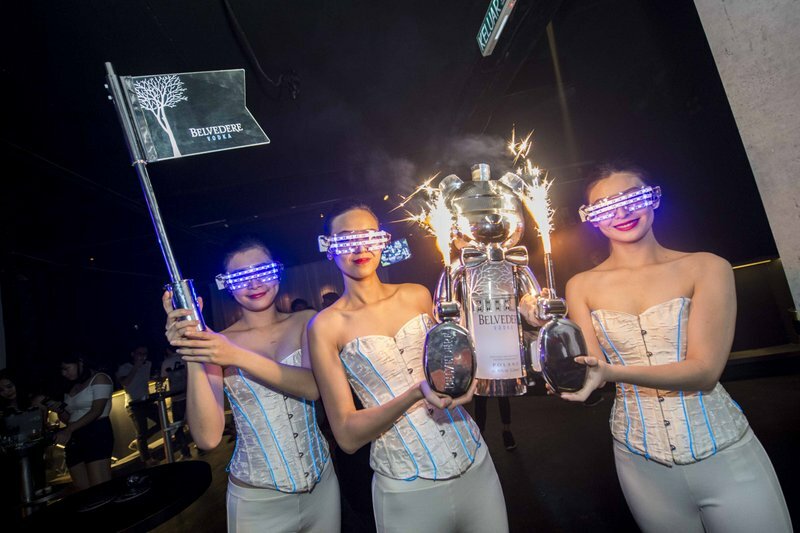 The venue was also decked with several customized Belvedere displays, allowing everyone to capture their experience during the party. 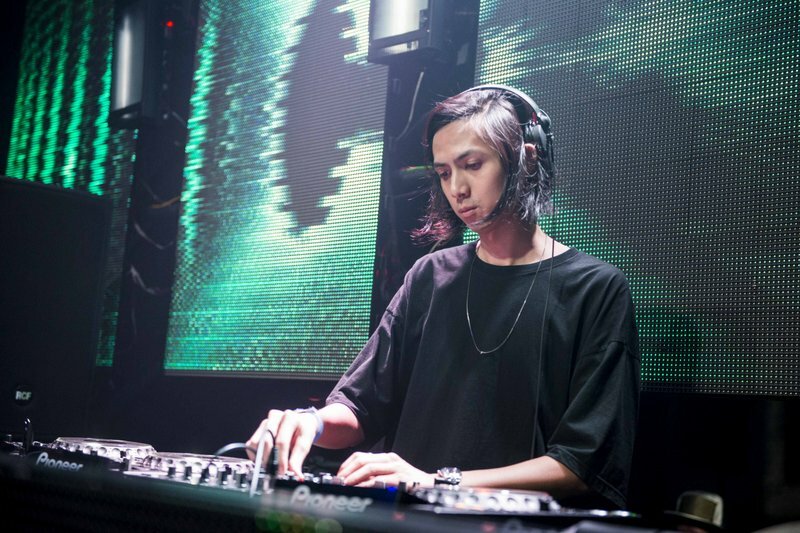 One of Malaysia’s hottest DJ, DJ Jhin, kicked off the night, rocking the decks with his set of popular dance music from different genres while guests were also treated to special dance performances. 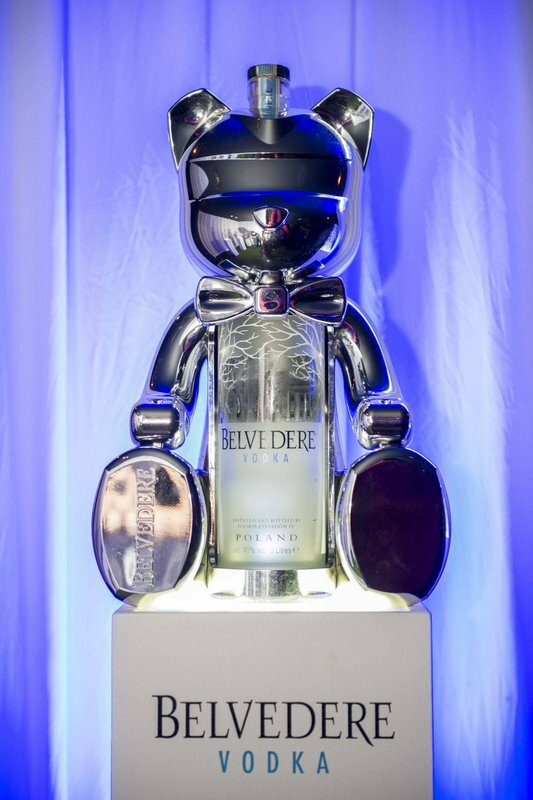 The Belvebear stole the spotlight at the party as it introduced the Belvedere bottles to guests, complete with sparklers, proving to be a big hit with everyone as guests snapped pictures of the unique serving ritual throughout the night. The special event came to an all-time high when Australian DJ duo Rave Radio made their electrifying appearance, getting the club pumped with their eclectic mix of bass-thumping dance music. 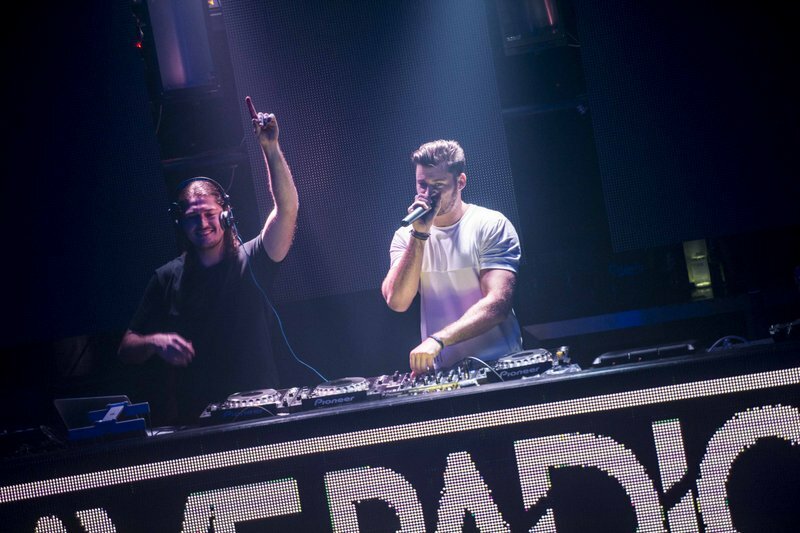 With their unique tracks and energetic stage presence, Rave Radio showed just why they have won support from the likes of Hardwell, Martin Garrix and Kaskade in the music industry. Rave Radio’s live performance together with Belvedere Vodka truly set an all-new standard for originality and intensity when it comes to the club experience. 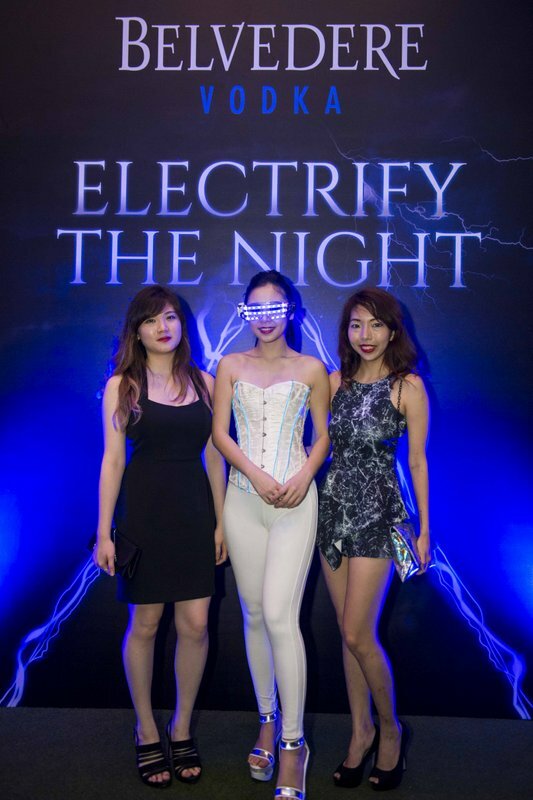 The night also kick-starts a series of “Electrify The Night” celebrations across the nation, set to elevate the party experience through a modern, edgy and unexpected way. Club-goers alike can look forward to similar parties encapsulating Belvedere Vodka’s vibrant personality happening throughout the year. First introduced to North America in 1996, Belvedere Vodka was the first to create a new standard for excellence in the vodka category and is credited with creating the luxury vodka segment. Today, Belvedere’s distinctive character and uncompromising integrity are recognized internationally by discriminating vodka enthusiasts, who appreciate it’s all natural, additive free character. Made entirely from Dankowskie Gold Rye and blended with water from its own pristine source, Belvedere’s taste profile is distinctively soft with a subtle sweetness and smooth, clean finish. Throughout 2013 Belvedere Vodka accumulated 23 medals and trophies, including five gold medals for Belvedere Citrus, Belvedere Unfiltered and Belvedere Vodka plus an overall Master for Belvedere Unfiltered from the Vodka Masters. Currently, Belvedere Vodka is the most awarded vodka throughout the history of the Vodka Masters. The world’s first super premium vodka has also received two trophies and two gold medals by the International Spirits Challenge and five gold medals for Best Vodka from TheFiftyBest.com. Belvedere is available in top nightclubs and restaurants around the world and at all fine wine and spirits retailers. In 2013, Belvedere Vodka launched a new global advertising campaign – Know the Difference – highlighting the brand’s unrivalled quality and rich heritage of Polish vodka-making. The campaign speaks to the brand’s identity and consumer and showcases the purity and character of the super premium brand whilst encouraging consumers not to compromise on the standard of their vodka. This entry was posted in Party and tagged belvedere vodka, fuze club, liquor, vodka by TheGoodGoodGuy. Bookmark the permalink.